Volvo said that by 2020, its cars will be fitted with cameras and sensors to identify drunk drivers to limit traffic accidents. 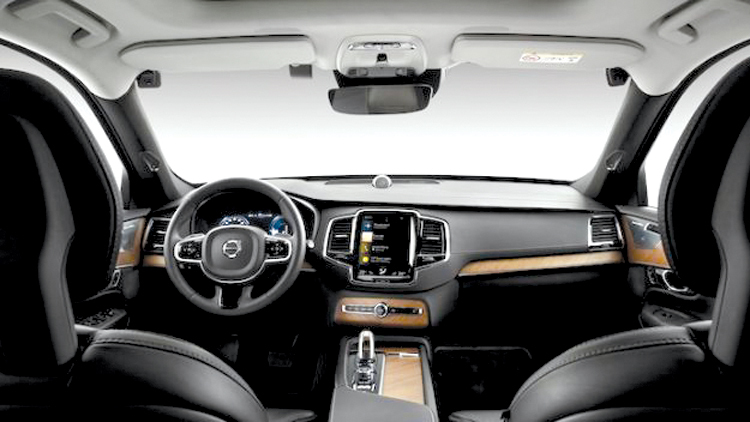 According to CNA, the way this system works on Volvo cars is very simple. If the system detects that the driver is in excess of the limit and distraction does not respond to the warning signals emitted in the vehicle, the vehicle immediately intervenes by slowing down, or stopping the vehicle completely, at the same time signaling to the police through intervention. According to Henrik Green, Vice President of Volvo Research and Development, setting up this system to help completely eliminate the accident will take place, instead of limiting the impact or minimizing accidents. “This means, the cameras will closely monitor each driver’s behavior to analyze the possibility of an impending accident that will cause injury or death. As long as the driver shows signs of drowsiness, busy using inappropriate phone or driving behavior to avoid obstacles, or responding to situations on the road too slowly, the car will automatically stop cards”, said Henrik Green. Trent Victor, professor of driving behavior at Volvo, said there were many accidents caused by drunk drivers. 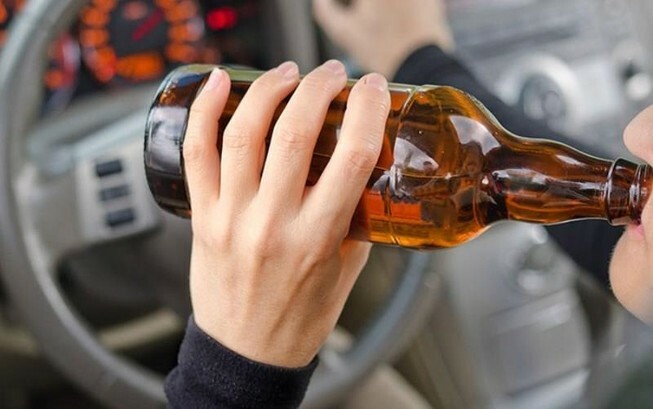 Because many people still believe they can control their cars after drinking alcohol. Therefore, this action of Volvo is to make sure people do not put themselves in danger from the cause of drinking too much. In fact, this is also part of Volvo Vision 2020’s plan to reduce the number of deaths or serious injuries to 0% when driving Volvo vehicles. 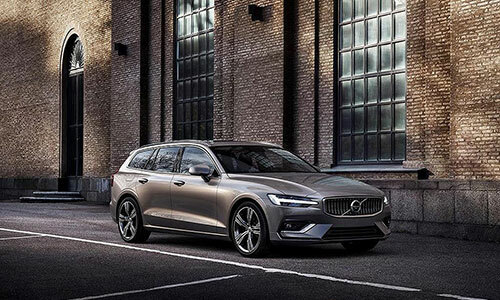 Earlier, in early 2019, Volvo integrated technology to lock the car at the highest speed of 180 kmh.Through this, the Swedish car manufacturer wants to send a strong message to emphasize the danger of speed. According to Hevkan Samuelsson, Volvo CEO, our studies show that speed limits will help save lives. Because speed is always an addictive game but the leading cause of death. A study by the US Traffic Safety Administration in 2017 showed that aquarter of deaths were due to speeding. Volvo is offering a combination of speed control technology with geographic region determination, to force the vehicle to slow itself when it comes to school or hospital areas. This entry was posted in Blogging and tagged Henrik Green, traffic accidents, Volvo, Volvo cars by Virgil Cruz. Bookmark the permalink.